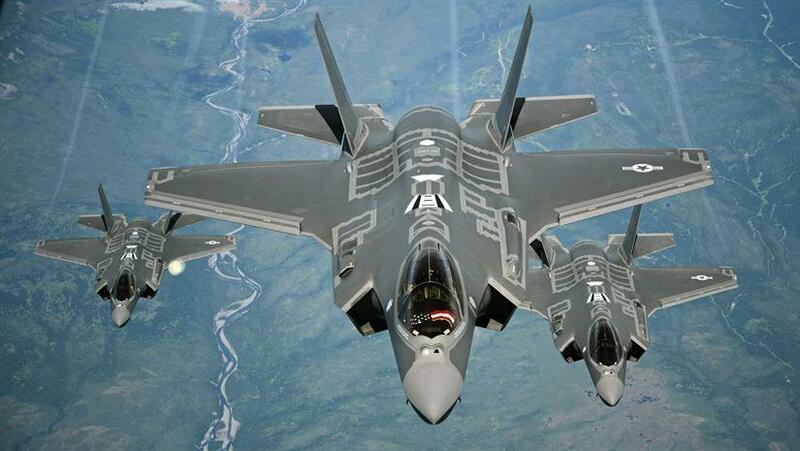 The F-35 Lightning II Joint Strike Fighter has been one of them most expensive procurement contracts in Defense Department history. Five months into the current fiscal year Congress has yet to pass an annual budget, opting instead for short-term spending bills called Continuing Resolutions to fund the government. That method of accounting hits every part of the U.S. government--making it almost impossible for agencies to plan. A tractor operator scoops trash into a pile in Misawa City, Japan, before it is moved to an incinerator. Honolulu’s H-power plant burns much of Oahu's trash every year. However, it also produces a lot of ash that ends up at the landfill. 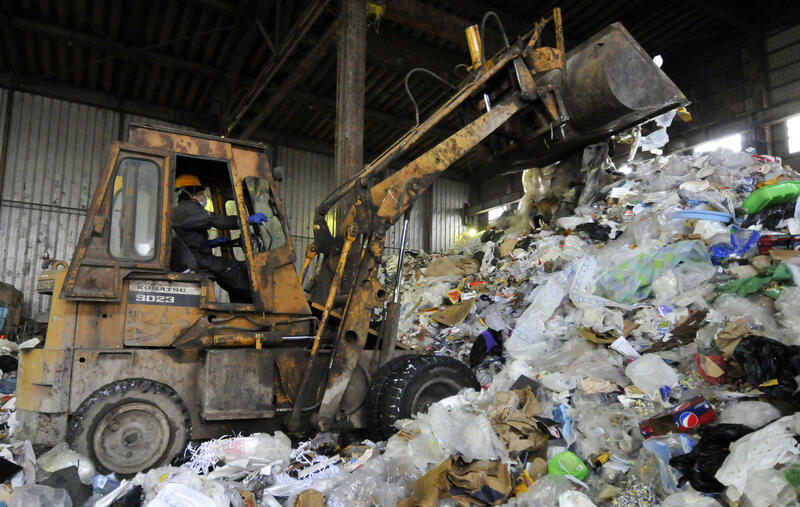 The city has just gone out to bid on a contract to find a way to recycle that byproduct instead of it taking up space in the landfill. Paratransit services like the Handi-Van cater to passengers with limitations that make responding to an emergency situation a challenge. 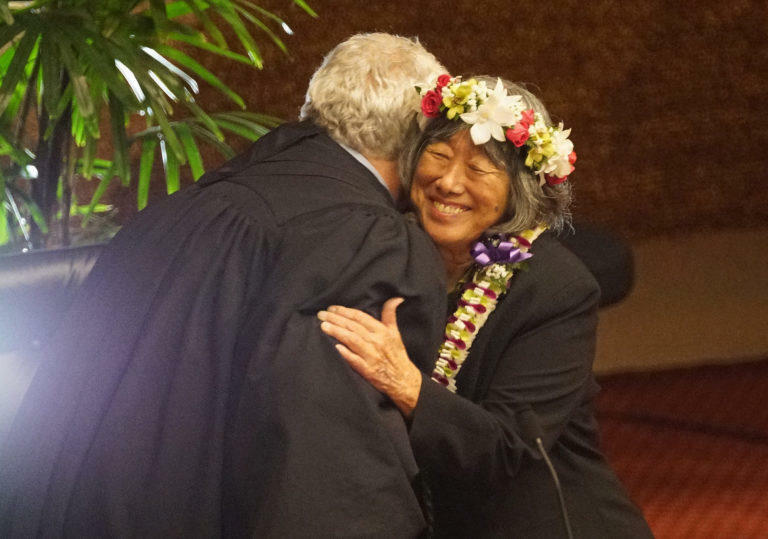 People in Hawaii pride themselves on their warm interaction with one another. A hug and a kiss are often seen, even in a formal professional setting, as being well within the bounds of propriety, until they are not. The path to success for a young writer can be a rocky one; you need persistence, dedication, and focus. 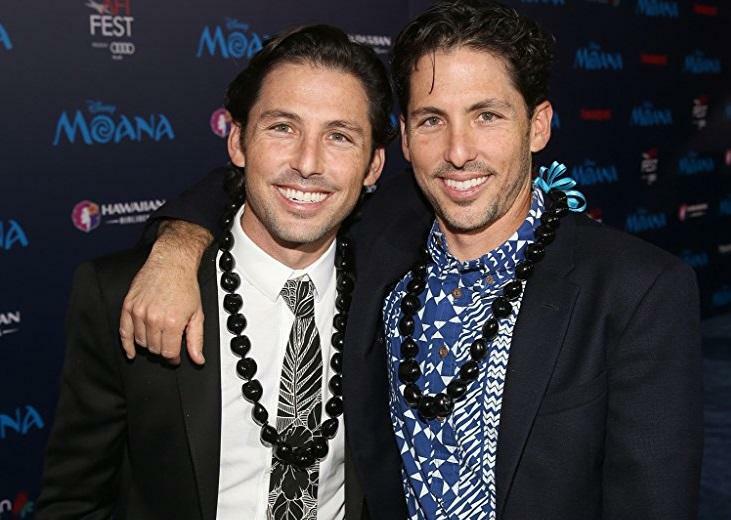 Aaron Kandell and his twin brother Jordan, who grew up here, are two of the writers for the Disney film Moana, and have a number of projects in the works.